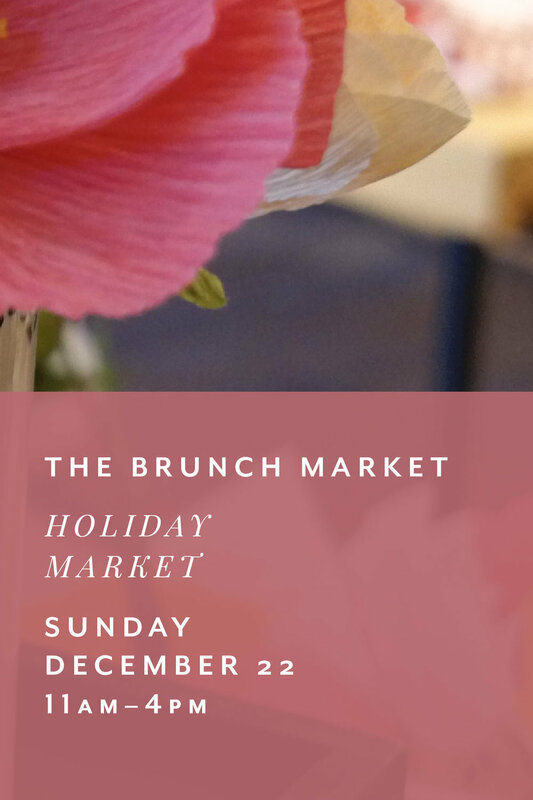 The Brunch Market Holiday, Dec. 22nd — Paper Rose Co. The best party of the year! Just in time for Christmas, I'll be setting up shop at The Brunch Market alongside 20 or so of Richmond's best makers. Check those lists, fill those stockings, and finish all of your shopping with a week to spare!